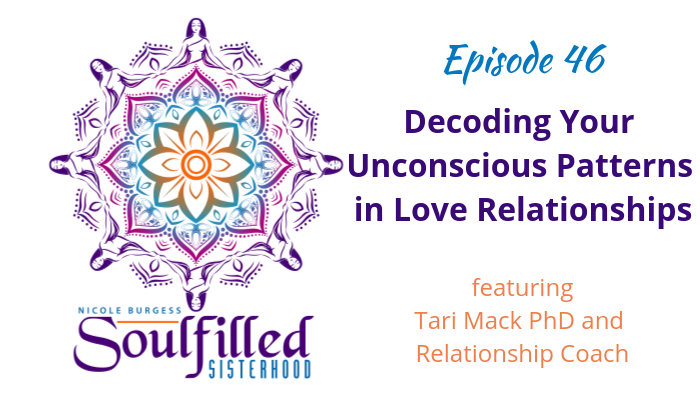 Dr. Tari Mack is a clinical psychologist, relationship coach, speaker, and author. She has spent many years working with amazing, beautiful humans who have had the courage to be vulnerable and tell the truth about who they are. She’s passionate about helping others lead more conscious, accountable, and joyful lives while learning to harness the power of the Universe along the way. 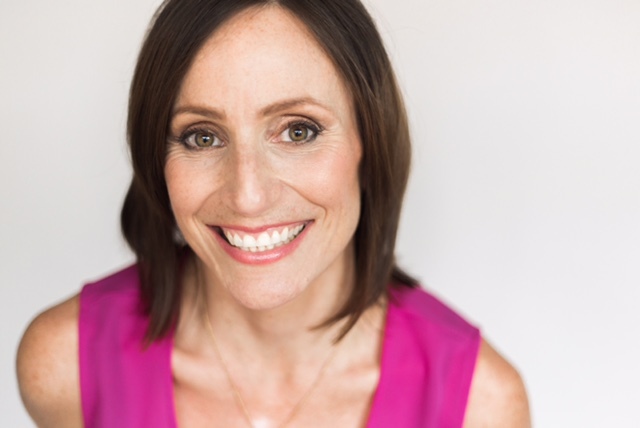 Residing in Chicago, Dr. Tari resides in Chicago, Illinois, is a supermom to two adorable and hilarious daughters and enjoys yoga, writing, laughing, and spending time with her amazing friends and family. Are you on your side of the street or the other persons?